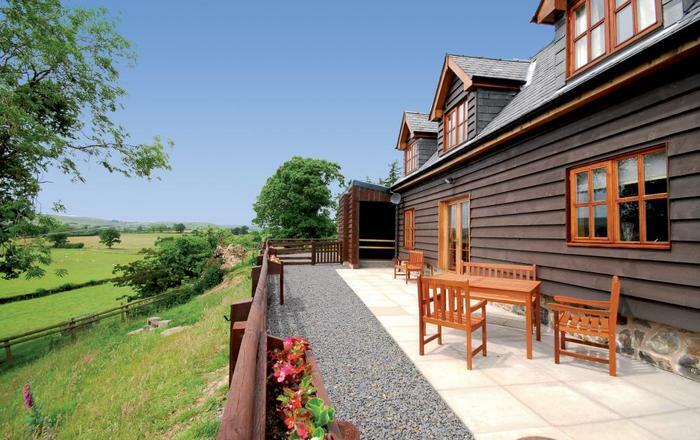 Please Note: This cottage accepts short breaks in the low and mid seasons. Call for details. This pretty thatched 17th century cottage is tucked away down a quiet lane near the centre of the delightful village of Slapton, close to the 3 mile beach and Nature reserve. 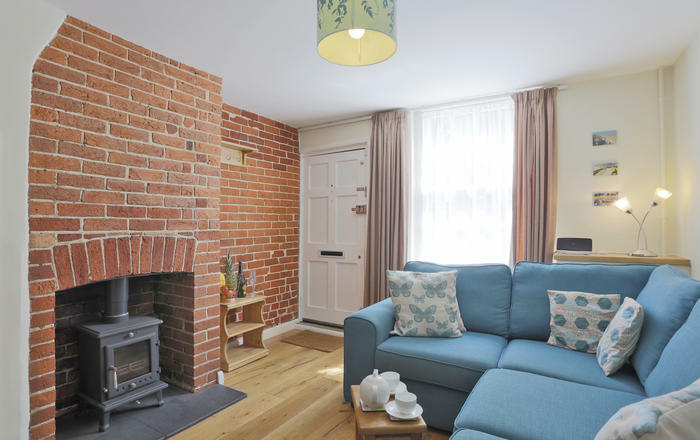 Extensively refurbished yet retaining the period features which make the cottage so attractive, guests will appreciate the comfortable sitting room, as well as the separate dining room and modern kitchen that both open onto the sheltered, sunny courtyard and small garden. Slapton's two excellent pubs and well stocked village shop are a short stroll away and one of many pleasant local walks will take you to the long shingle beach that curves around Start Bay. 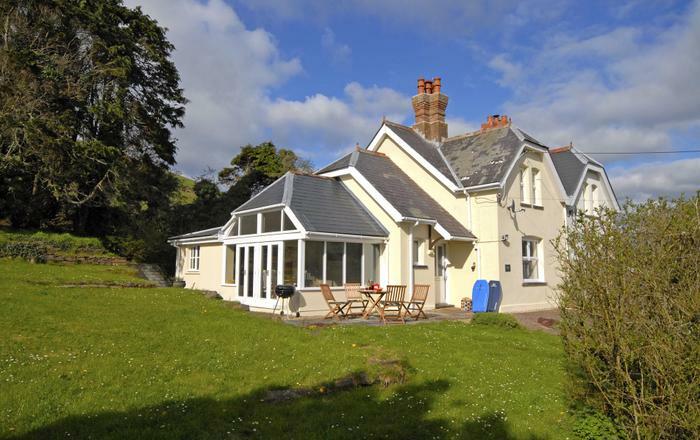 There are plenty of coastal walks with amazing views and the cottage is perfectly placed as a very special base from where guests can explore the surrounding villages, countryside and beaches of this beautiful area. 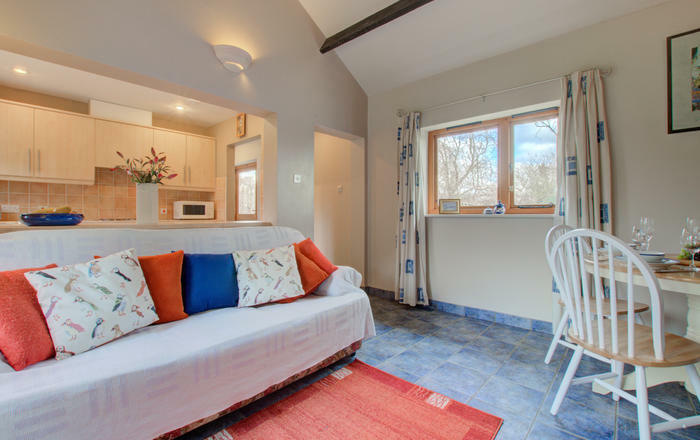 Stable door into beamed sitting room furnished with 2 sofas, feature fireplace with electric stove effect heater, LCD TV with DVD. Doorway to dining room with oak table and chairs to seat 4 and occasional cane chair. French doors to rear courtyard. 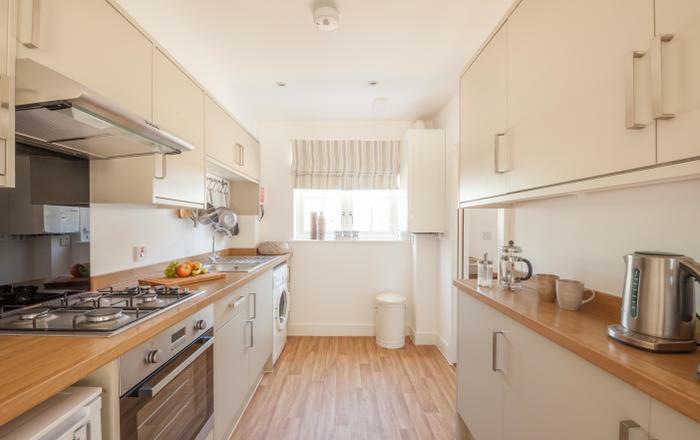 Archway into the most attractive, slate floored shaker style kitchen with ceramic hob, built in oven and grill, dishwasher, fridge, washing machine and microwave. 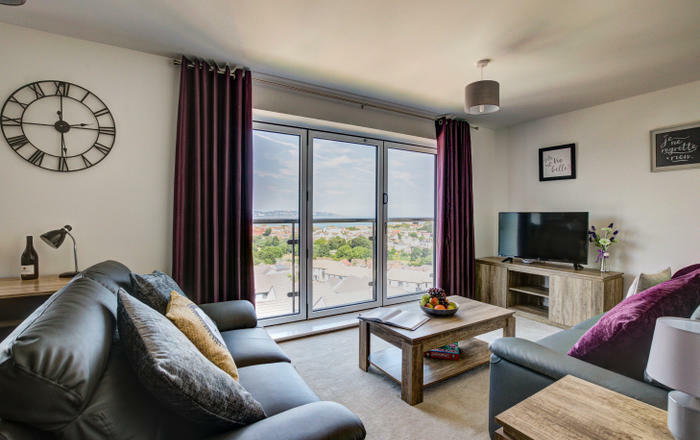 Stairs to landing and spacious double bedroom with 4ft 6in double bed with luxurious tempur mattress, window seat overlooking the lane, storage baskets, hanging hooks with hangers and LCD TV with DVD. Twin bedroom has two comfortable 3ft beds, which can be pushed together, with under bed storage and peg rail with hangers. Modern family bathroom with bath, shower over, pedestal hand basin, WC and heated towel rail. 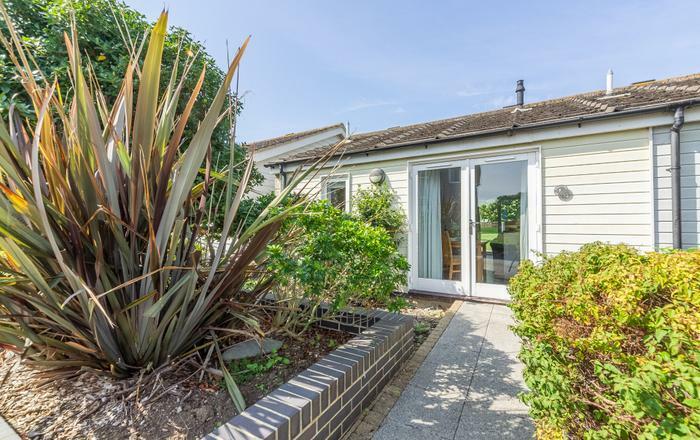 There is a sheltered rear courtyard with garden table and chairs, an outside cloakroom and steps up to small lawn and garden seat with pretty views of the village. Parking: For one car at the property and additional parking in the village. Telephone: For incoming calls only. Mobile reception mixed. Local Facilities: Beach and National Nature Reserve half a mile. Blackpool sands 3 miles. Other South Coast beaches e.g. South Sands, Smalls and Sunny Cove at East Portlemouth easily accessible by car. Pub, village store 250 yards Kingsbridge or Dartmouth with all facilities both 8 miles.